Did you know that whenever you buy anything online – from your weekly shop to your annual holiday – you could be collecting free donations for Wycombe Wanderers Trust? 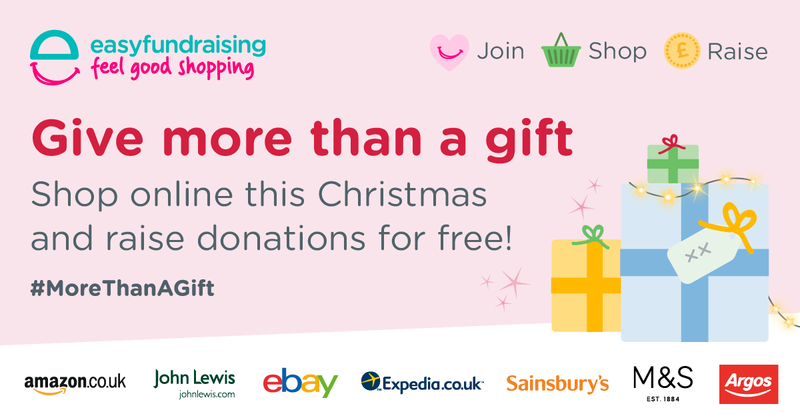 It’s a really simple way to raise money for Wycombe Wanderers Trust through your everyday online shopping with over 3,300 retailers including Amazon, Argos, John Lewis, ASOS, and it’s completely free! 3. After you’ve checked out, that retailer will make a donation to Wycombe Wanderers Trust for no extra cost whatsoever! There are no catches or hidden charges and Wycombe Wanderers will be really grateful for your donations.